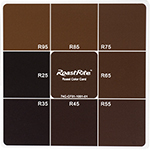 RoastRite offers a series of products to help you to efficiently and accurately examine each batch of roasted coffee, translate caramelization of roasted beans into recordable numbers, and allows the quality of each batch to be controlled and maintained. 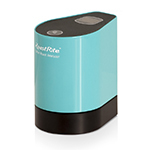 Large-size swatch, fan guide format, and water resistant. Easy-to-read matrix chart design, small, and portable. 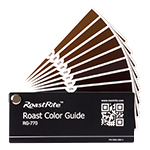 Professional roast level analyzing device measures accurate coffee roast degree for maintaining consistency. Acronova Online Store is now open to customers from United States, Canada and South America. Copyright © 2012-2019 Acronova Technology, Inc.